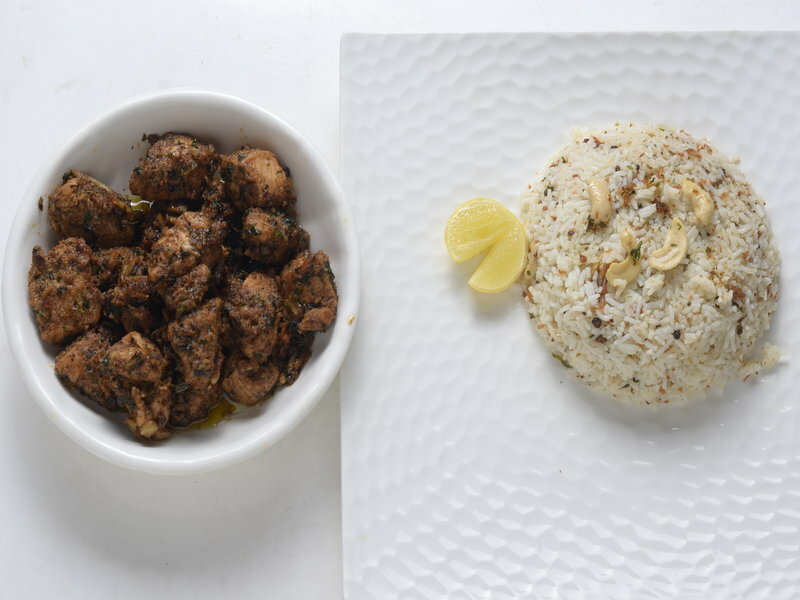 Combo meal of spicy pepper chicken with the flavors of pepper chicken fried rice. 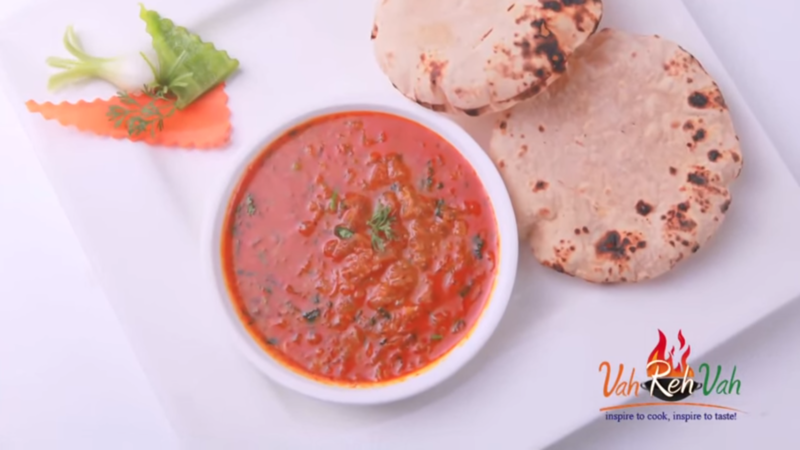 This dish melts in your mouth with amazing flavors to relish, try it. 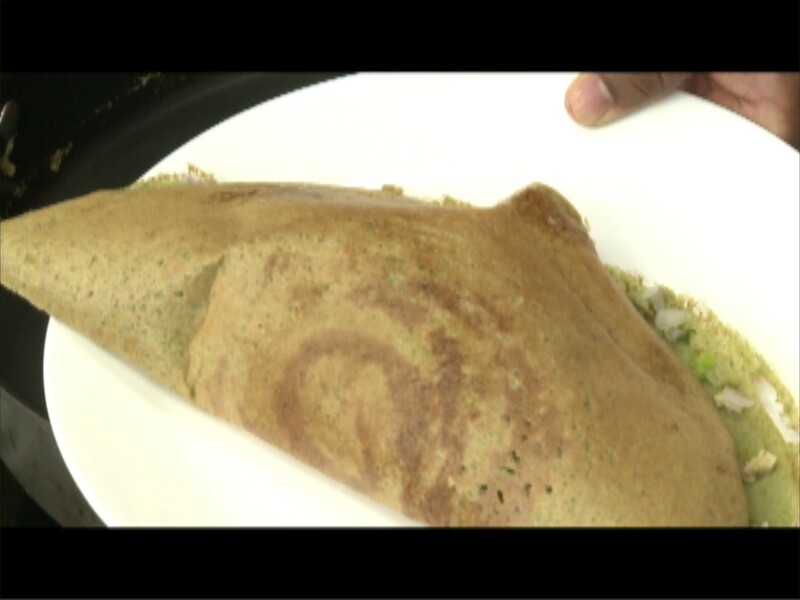 Dosa in continental style, hmm traditional breakfast with western touch try it. 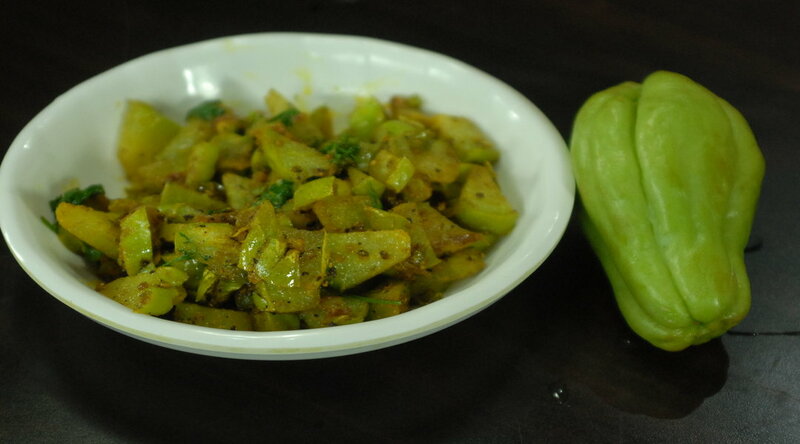 Pickle always play an important role for all spicy eaters with a special non-veg combination of mutton in it. 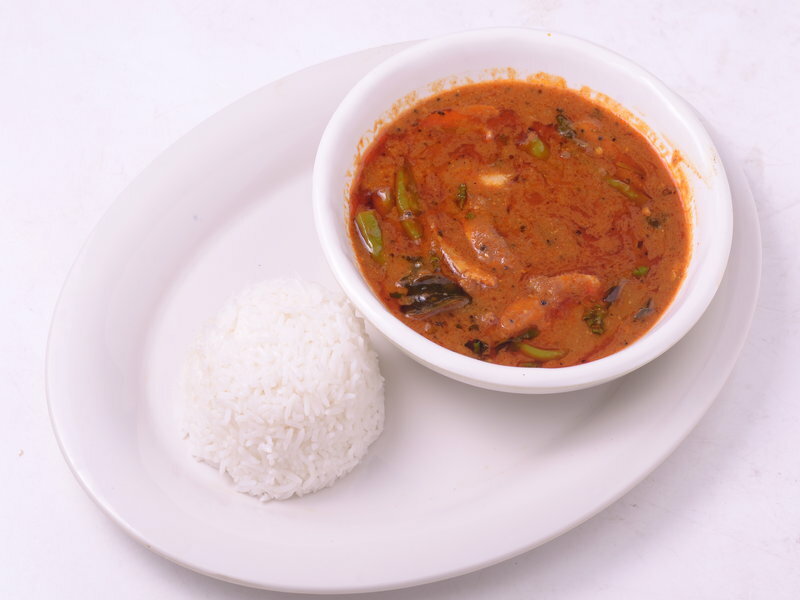 Stuffed brinjal curry in creamy gravy with plain rice or brinjal is perfect to start a special meal on any day. 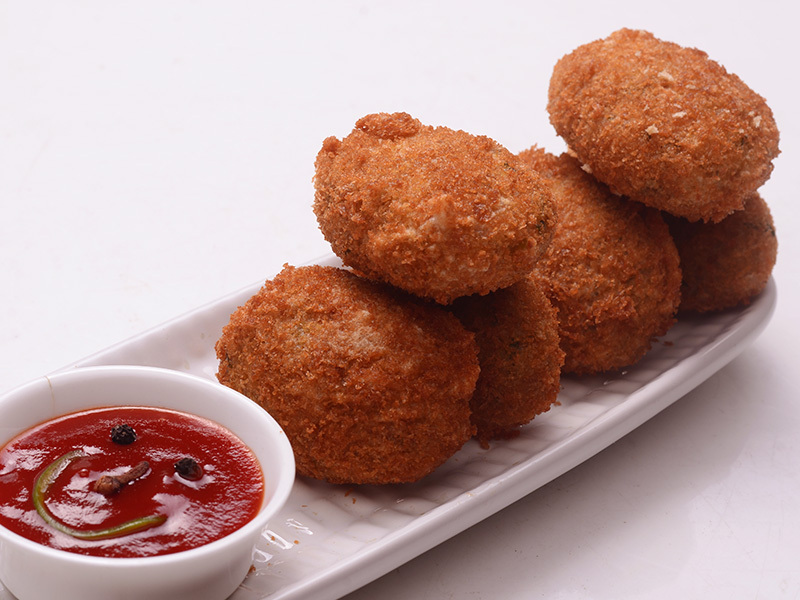 A crispy cutlet with the fresh vegetables is amazing to taste with a sweet and spicy ketchup on weekends. 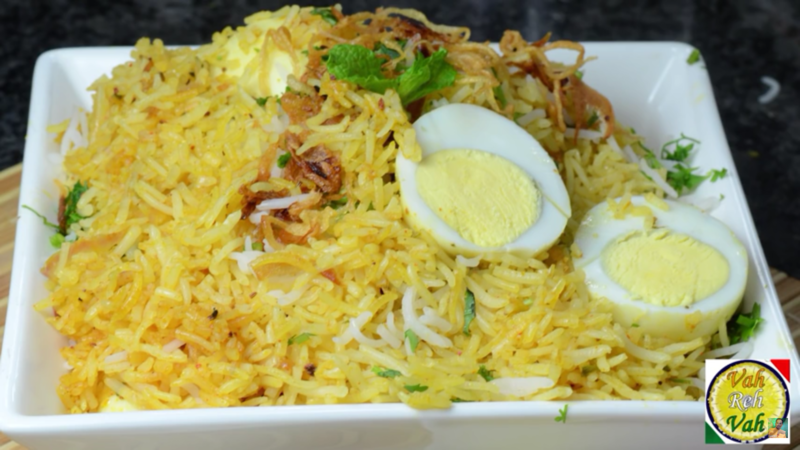 Spicy street style biryani that to homemade is delicious to have anytime to change your mood. This combination is very good so marinating the chicken fillet, brushing with pesto sauce and cooked in the oven will result in the mouthwatering dish. 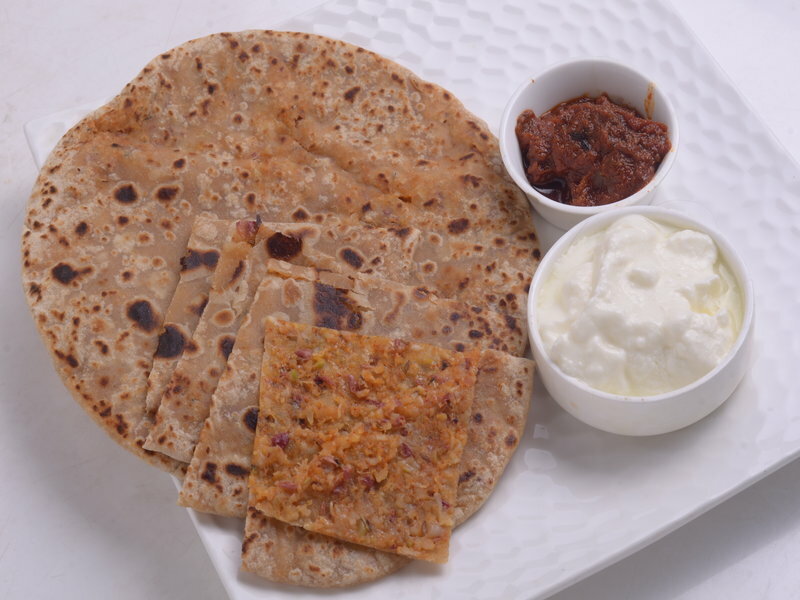 A paratha in a healthy style to serve your loved ones. 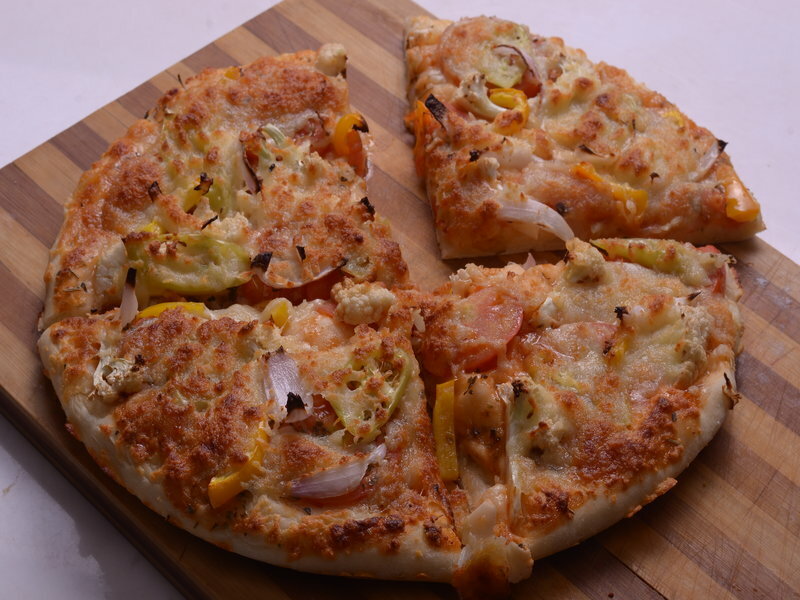 Homemade pizza made on tava guys are definite try to make recipe, check it. 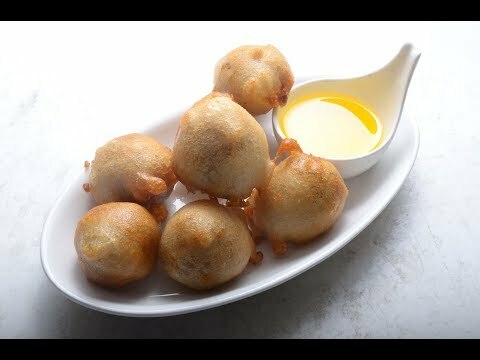 Sweet corn paneer ball can be served as starters in any party. 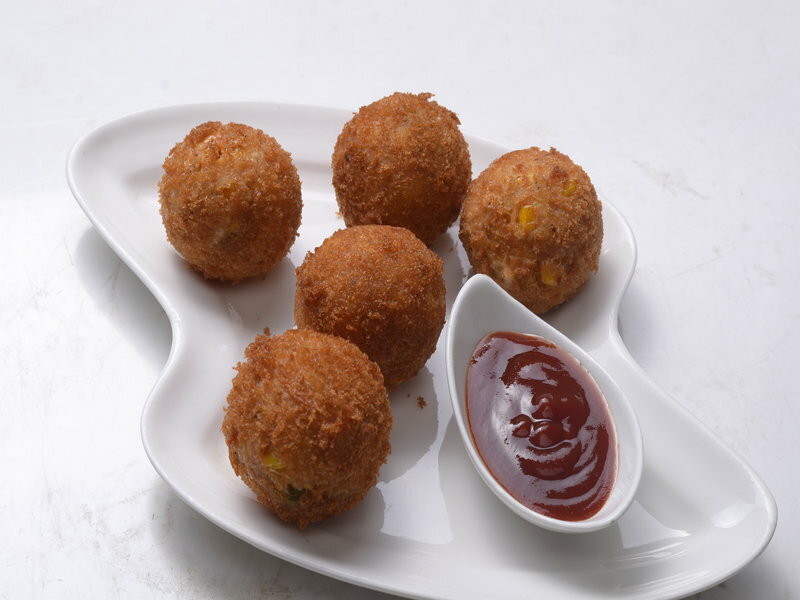 Prepare these appetizing sweetcorn paneer balls with tea or coffee. Quick, easy, delicious healthful Sweet Potato Burfi that is also Vegan. 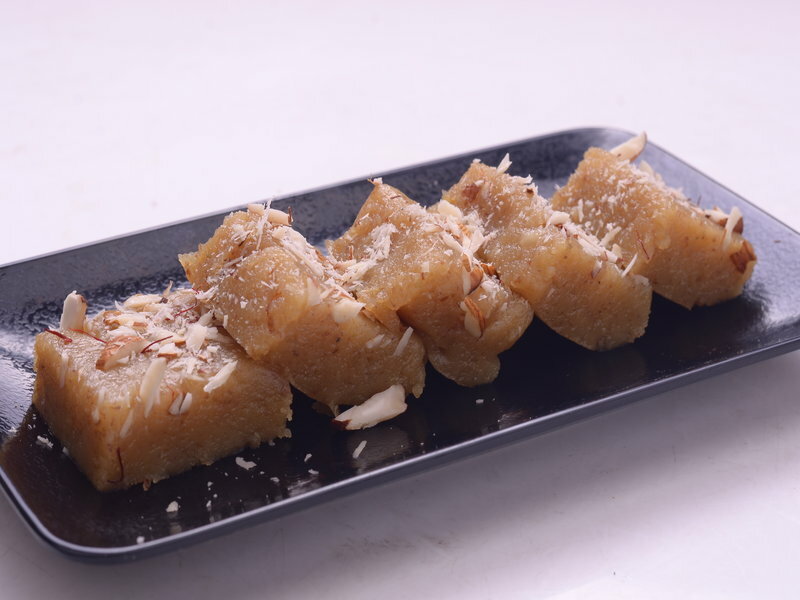 This is a quick and easy version of the rich, delicious Burfi. 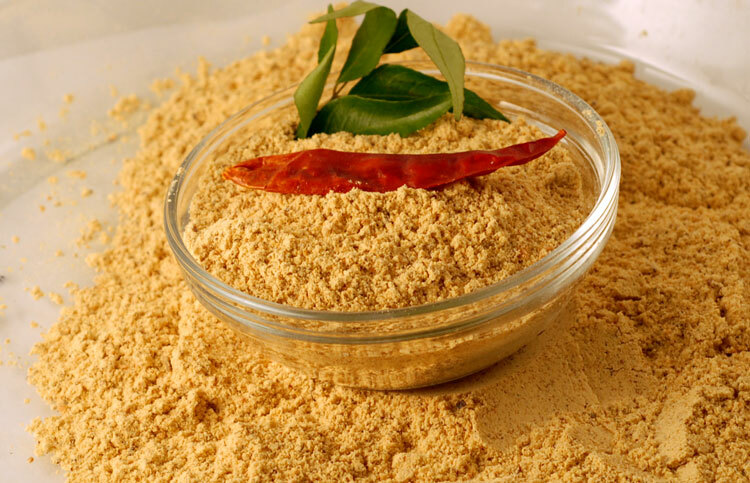 Instant dish makes your simple sambar or dal also atreat to the taste buds. 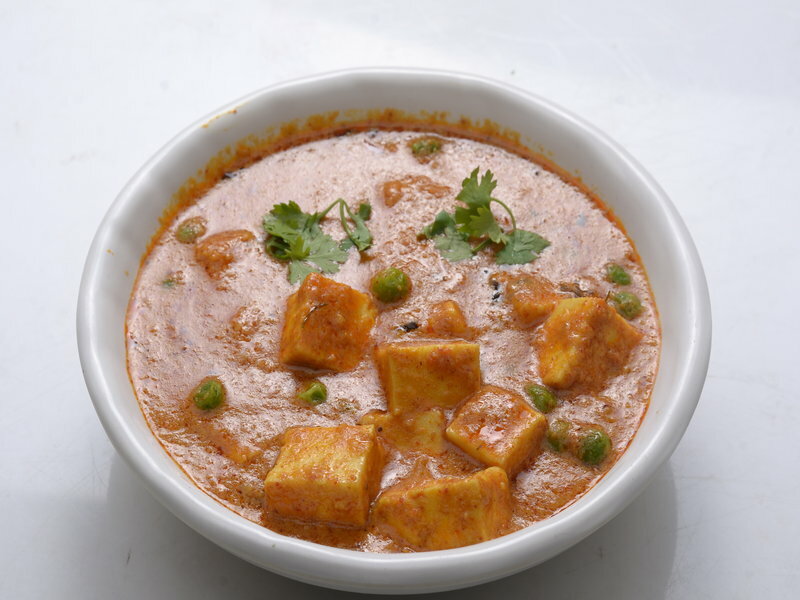 This is a special khoya matar paneer recipe specially made on special ocaasions. 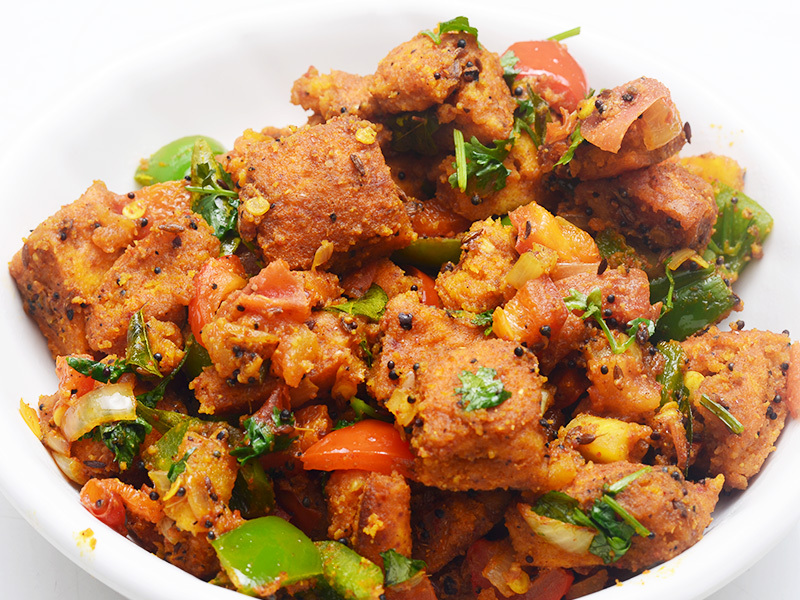 A rich Authentic paneer dish with little sweetness and full of flavours . Recreating a restaurant menu in the comfort of my kitchen not only gives me a sense of satisfaction but also doubles my happiness. 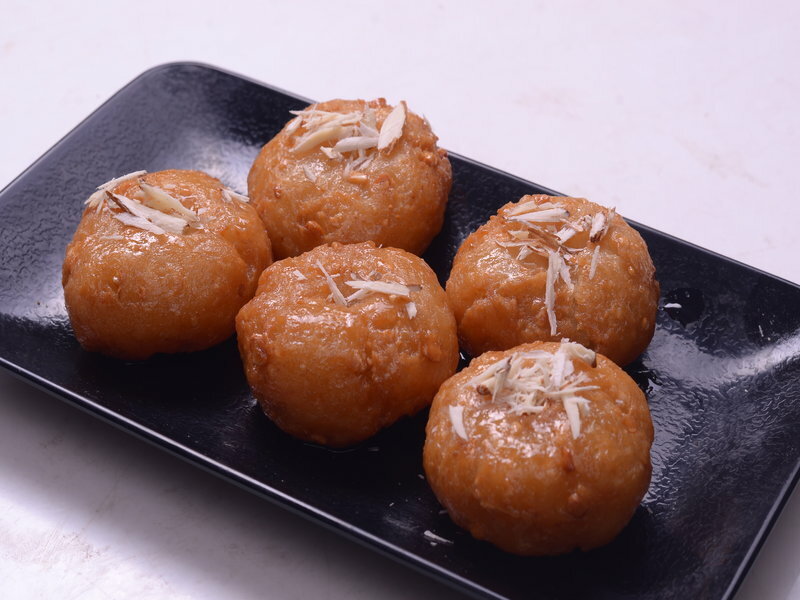 Badusha with flavors of crunchy cashew nuts is delight to have. 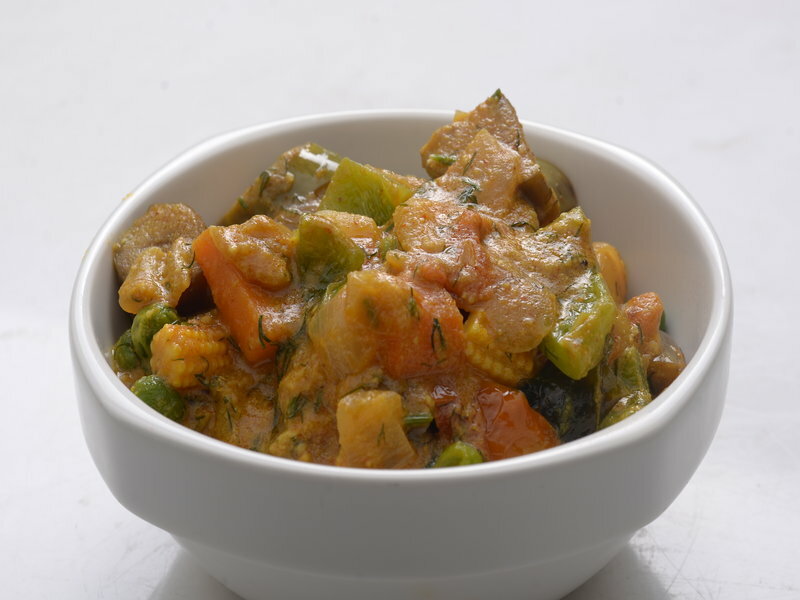 Finger licking dish with healthy chowchow vegetable, try it. Sweet laddu's are always makes the special moments even special. 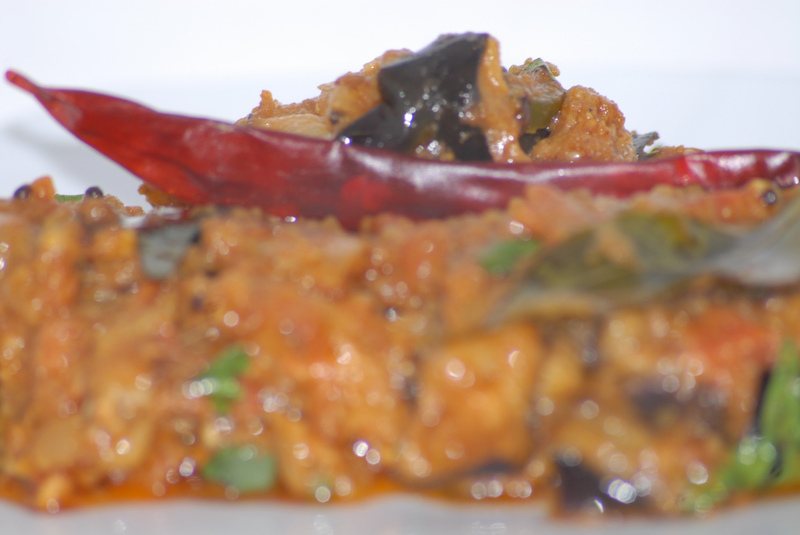 Crispy bhendi as an accompaniment to your simple meal with any dal or sambar sounds amazings, try it. A colourful sweet dish to try to impress your loved ones in healthy way. Phool Makhana is known as lotus seeds or fox nuts. This creamy and thick phool makhana curry makes a delicious side dish to serve with chapathis, rotis or pulaos. A traditional healthy sweet dish with the richness of nuts and lentil. 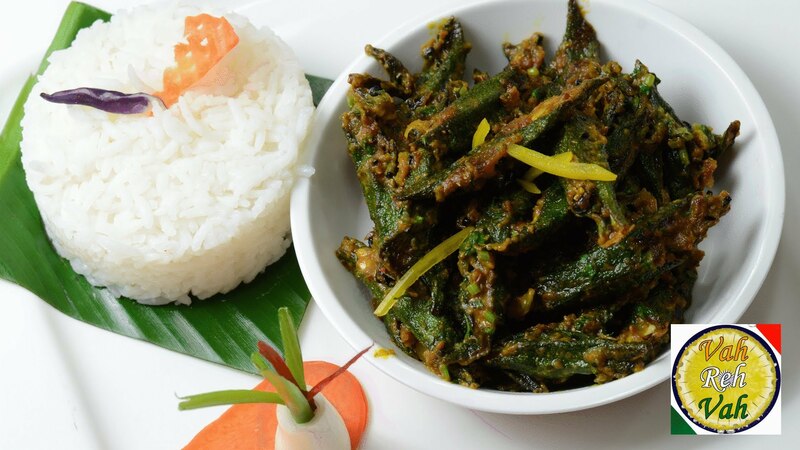 A delicious spicy ladies finger(bendakaya) curry is most common dish from South Indian homes. 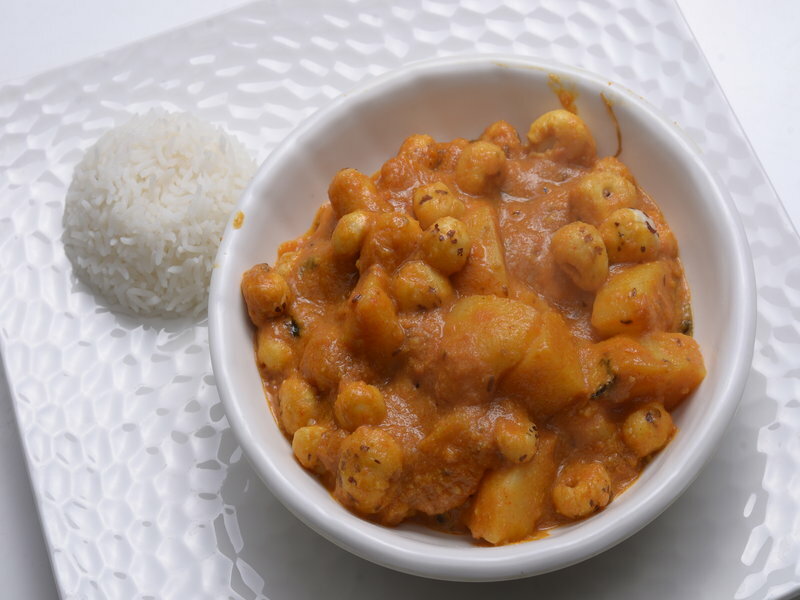 Peanut amti is a unique fresh groundnut curry recipe of Maharashtra. 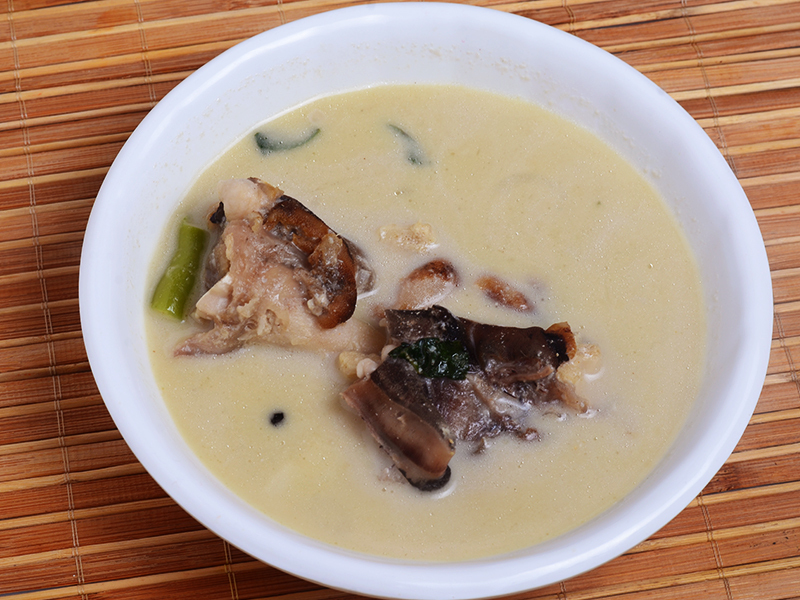 A soupy gravy with the taste of bhendi is ultimately is very flavourful and tasty. 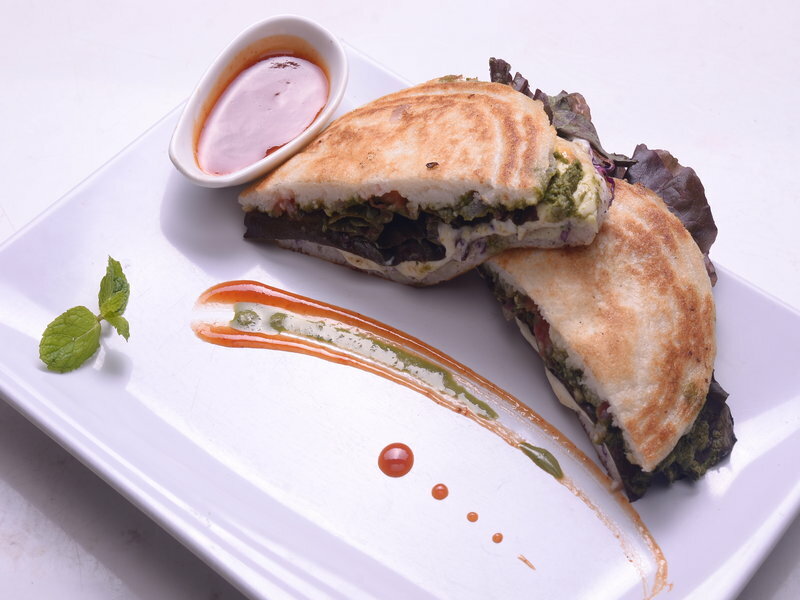 Mung daal dosa or commonly known as Pesarattu, Pesara dosa recipe, is really a crepe - like bread that resembles dosa. It is made from mixture of green gram (moong dal), but in contrast to a dosa, it doesn't include urad dal. 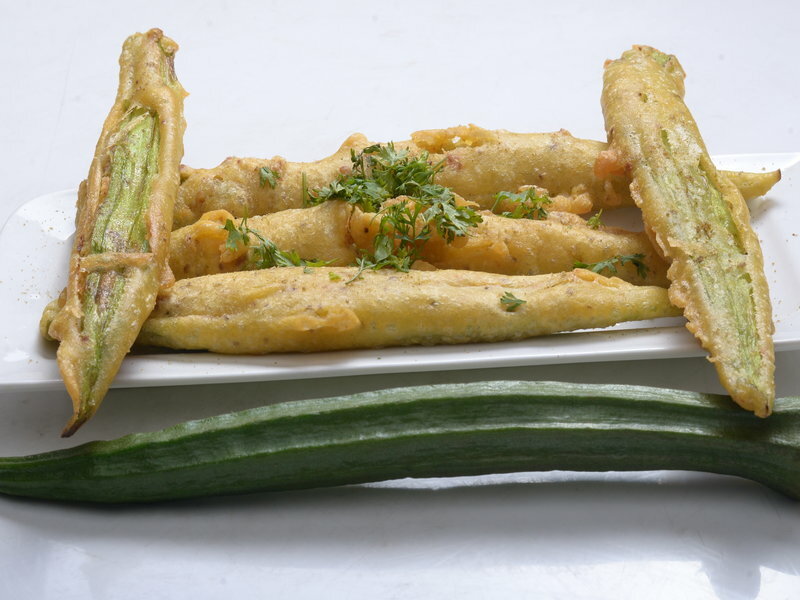 Planning your weekend with friend why not surprise them with delicious and cheesy veg snack. Yummy look with delicious taste try this. Sambar recipe is actually a variation of dal recipe in which the dal is combined with different varieties of veggies like drumsticks, lady’s finger (okra), bottle gourd, carrots, pumpkin, radish, brinjal (eggplant). 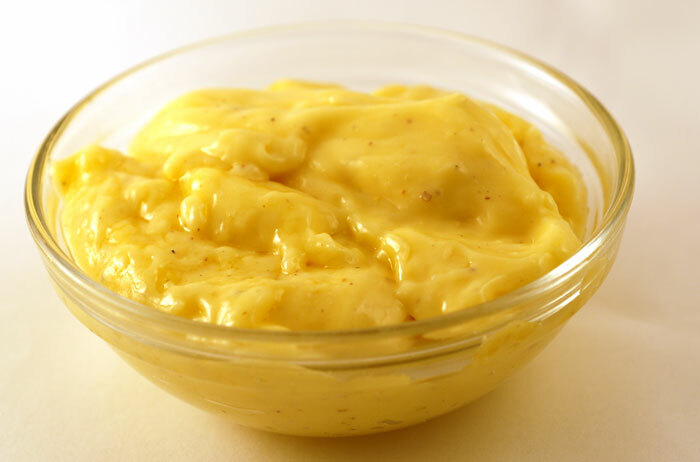 All time favourite dipping for any kind of bread/salads. A spicy and tangy pickle made with awesome sorrel and red chilies. It explosive flavorful taste will be instantly been enjoyed by all. Yogurt based curry with fried bhendi to serve a light meal at times. 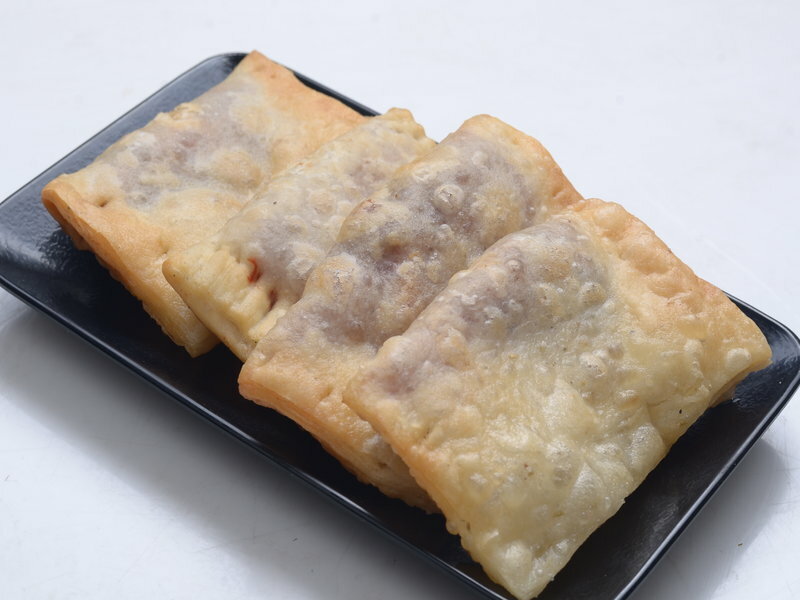 A breakfast recipe from the South Indian cuisines of Tamil Nadu with delicious flavors to have without any stop. Light to have prepared by most Indians on regular basis. Healthy dal cooked with ridge gourd, tomatoes and dal is delicious to have. Biryani is among the most in-demand meals across the globe. It is probably the trademark dishes of Hyderabadi cuisine. It is really a traditional meal usually consists of mutton, chicken or lamb or veggies but mutton is among the preferred food. Dal tadka is among the very well-known Punjabi dal or lentil recipe that is often cooked in Indian houses and restaurants.